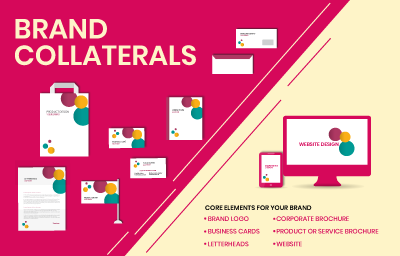 The terms corporate identity, brand identity, and brand image are usually caught in a crossfire, but they each have a clear-cut distinction between them. • Corporate identity is all about internal factors that shape perception. 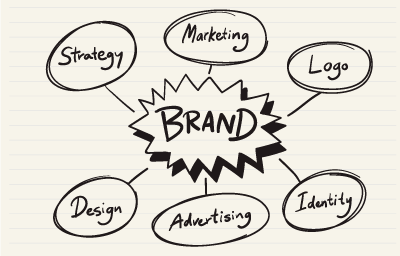 • Brand identity is how a business wants to be perceived by its audience. • Brand image is an external perception in the eyes of the consumers. All three are interlinked, but each must be considered separately when building your brand and it all begins with corporate identity. Most of the companies chase too many opportunities without asking which of them are aligned with who they are and what they are able to do. But a clear sense of identity is a beacon that helps you to grow coherently. Staying true to your identity doesn t mean staying rigid or losing your ability to change. It means aligning your beliefs with the rapidly changing world around you. Corporate identity is the overall look and feel of a business. Its an internal factor of how the overall image of the business is in the eyes and mindsets of the stakeholders like customers, investors or suppliers. Usually, firms associate their corporate identity with the branding of their products or services using trademarks like logos, slogans or images. 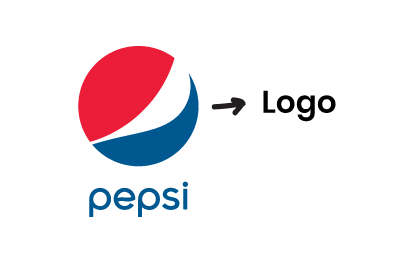 For instance, if you are going to see a red white and blue circle - you know it is the symbol of Pepsi. While corporate identity is all about the look and feel of business, branding is all about the reliability and perception of the business in the mindset of the customers. Branding is all about how people think and feel about a company and is usually based on their experience with the company. This is external, unlike the corporate identity which is determined by the internal perceptions of the firm. Branding is what and how people think about you, your company, your product or your service. Visual identity is what that brand looks like from head to toe. Right from your logo to your color choices and so much more. Strong visuals can be very compelling. Think of your very own experiences as a consumer. Wouldnt you want to opt for a brand you trust? 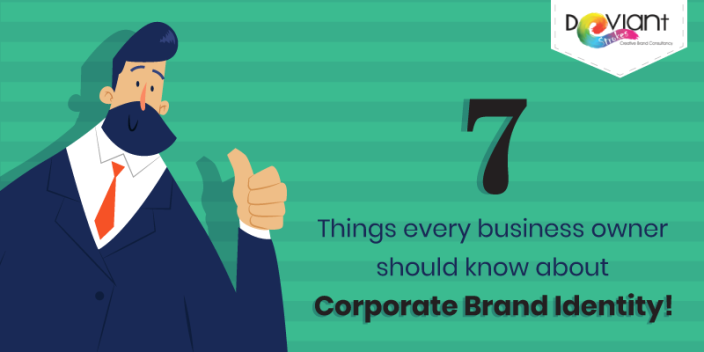 Here are 7 things every business owner should know about Corporate Brand Identity in order to grow your business. 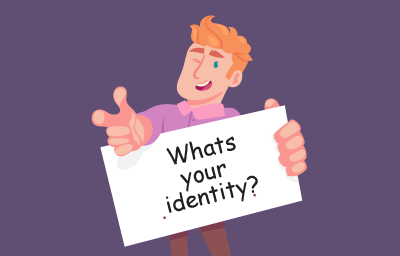 Identity empowers you to make a promise to what you will deliver to align your organization behind that promise and as a consequence to naturally outpace the competition. Successful companies have figured out who they are and have made a commitment to an identity. So if identity is so important, How do businesses go about defining theirs? In successful companies, basic elements align to create an identity. Usually, the corporate identity of a business is unique and differentiable from those of similar businesses. It might envision what their overall vision is. A strong corporate identity can improve your targetted audiences awareness and can increase a company s competitive edge. Have you ever chosen a product simply cause you liked the way it looked? Visual identity is like having a sneak peek of your brand. All these components are placed in their unique ways to create your brand s corporate identity. In creating a consistent identity, a company is providing a safeguard that they will be recognized and remembered. A uniform corporate identity becomes instantly recognizable among its target audience. Chances are if someone mentions GoPro, you think of a super-steady camera for the adventurous. Why is that? 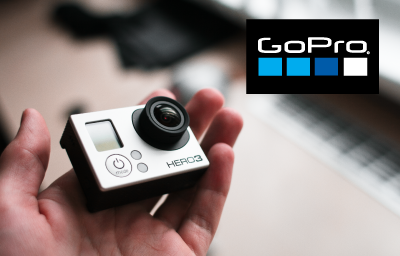 Because GoPro has done a good deal on defining its brand, making it easy to recognize. Their mission is clear, and they foster that customer loyalty all businesses crave. Opinions are shaped on how you perceive the brand. People may perceive your brand in many different ways. To align the thoughts that you have of your brand with the thoughts of others that come across it - is what branding stands for. A company that invests in corporate identity proves that it is here to stay. It sends a message that the company is serious about their business. It gives the customer assurance of trust. 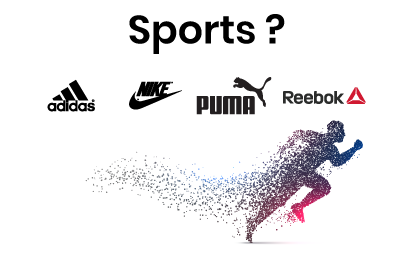 Just as people would prefer buying sports accessories from sports brands like Nike or Adidas instead of any other. This is cause these brands are reputable, consistent experts in the field of sports. Advertising is important for a brand. 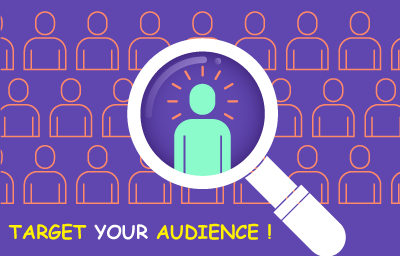 Both the medium is chosen and demographically targeted for advertisements help build a brand. You can add your brand s logo to apparel, packaging and printed materials to spread the word about the business and stand out from the competition. This would offer yet another brand impression and it would turn the logo into a walking billboard — free advertising to get the business noticed. 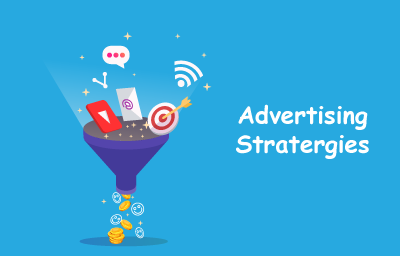 At Deviant Strokes we provide you the best advertising strategies that you could use to present your brand to your audience to deliver your brand s clear message. 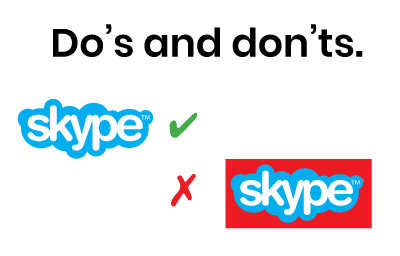 Deviant Strokes creates consistent work that your audiences will remember. Take a look at some of our designed corporate brand identities here.